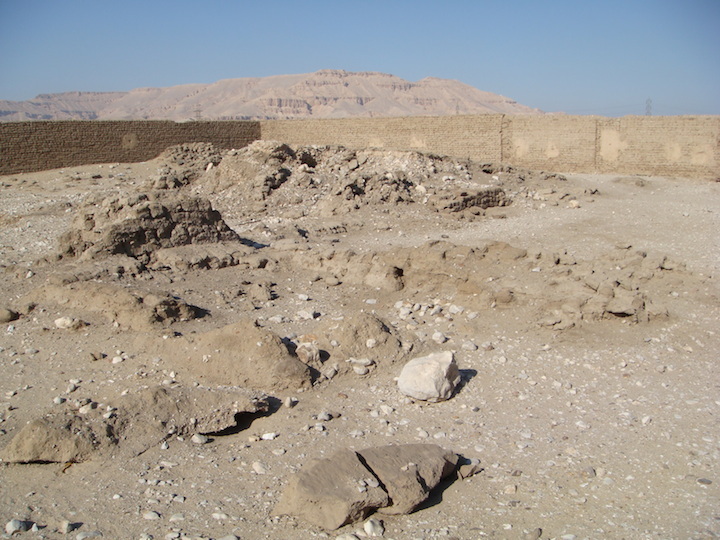 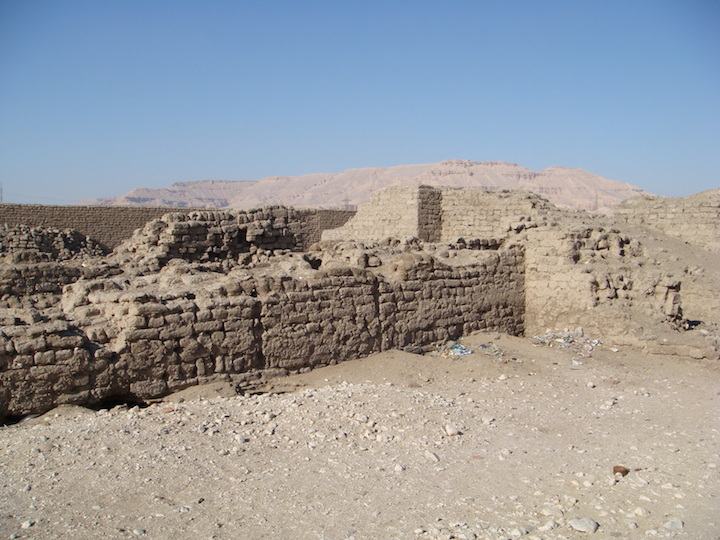 Locals say that many fish bones were found here and that it has a special ramp (A desert altar termed the Kom al-Samak), It is quite close to the Roman Temple of Isis, South of Habu Temple. 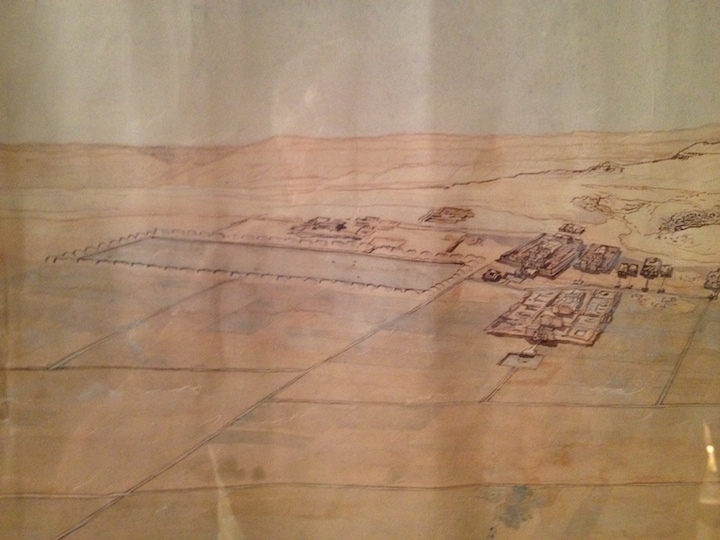 The print above shows that there was once a huge lake; perhaps Birket Habu. 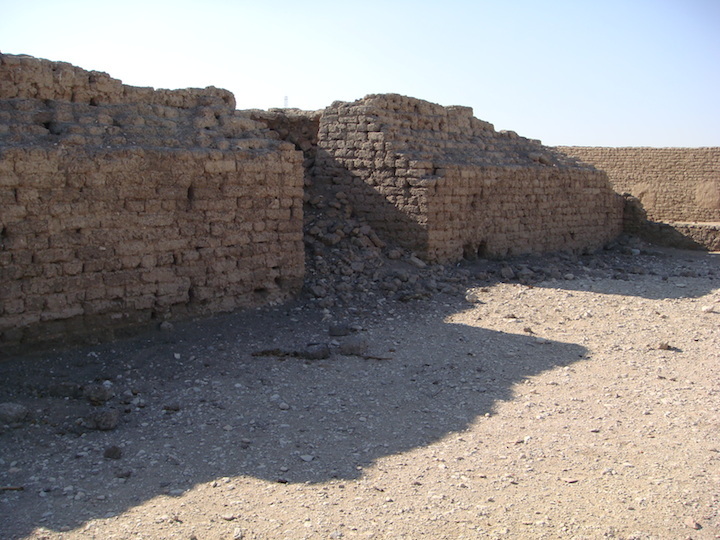 I have been told that the locals from that time got their fish from it and this is why there was so many fish bones in the now walled area. 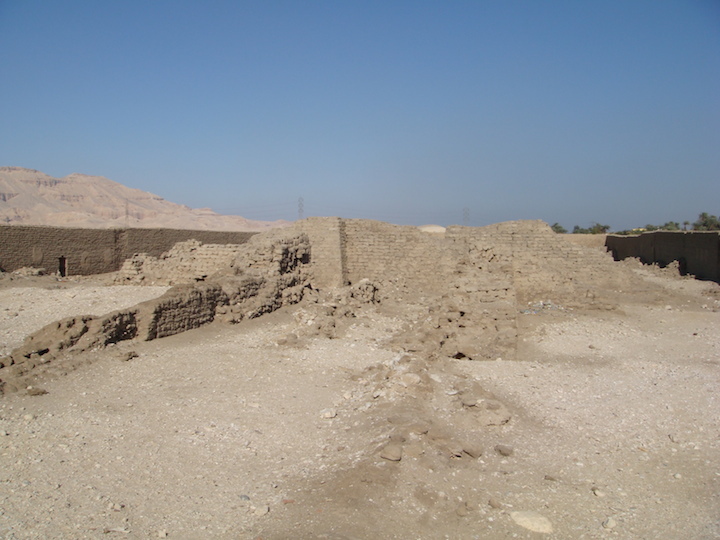 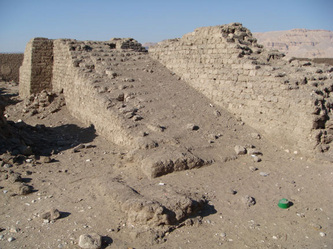 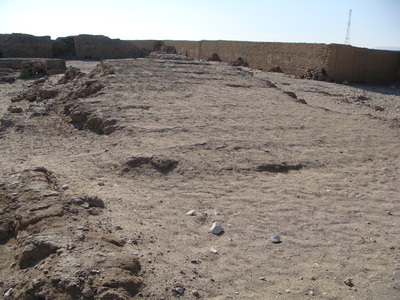 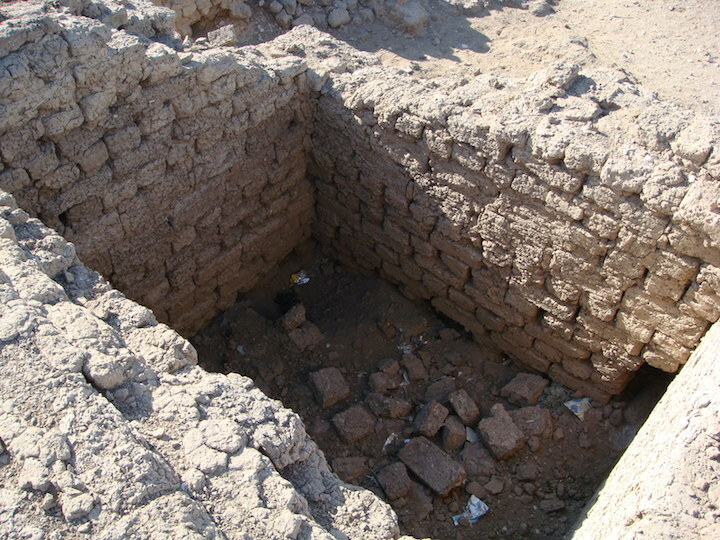 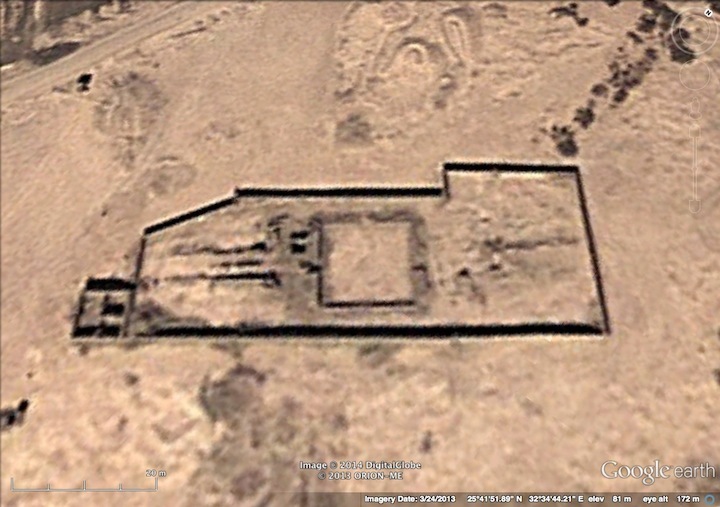 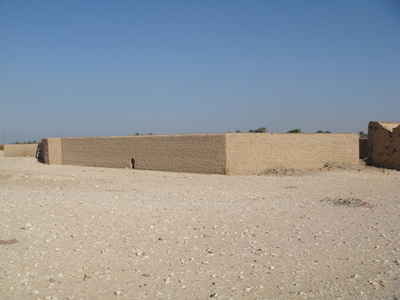 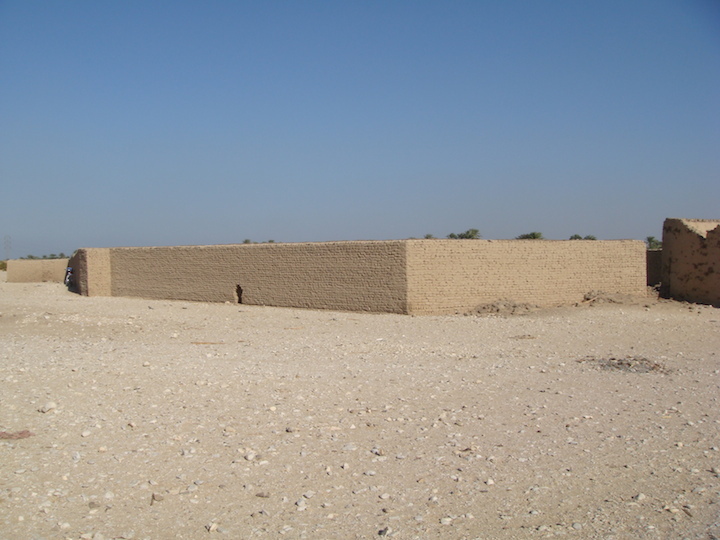 The picture shows the site as it must have looked in ancient times. 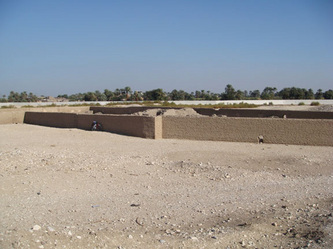 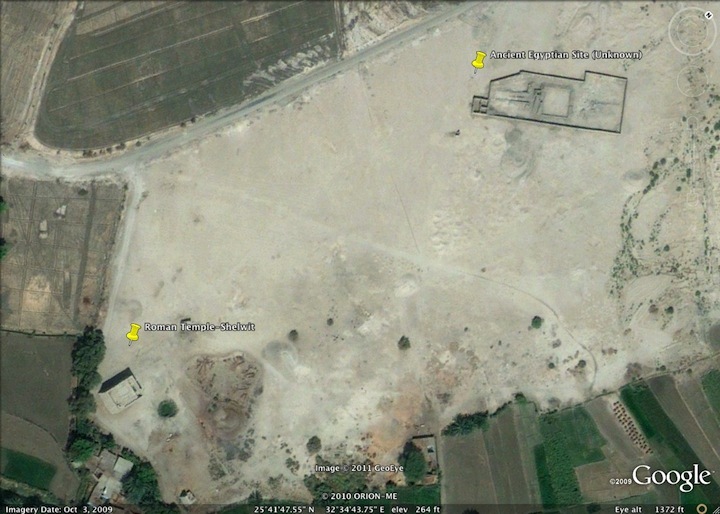 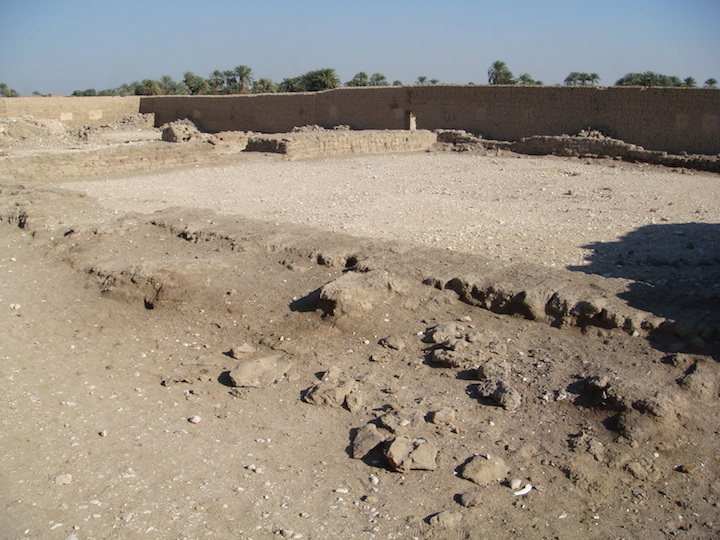 I believe to the right you can see the Amenhotep III Palace at Malqata.